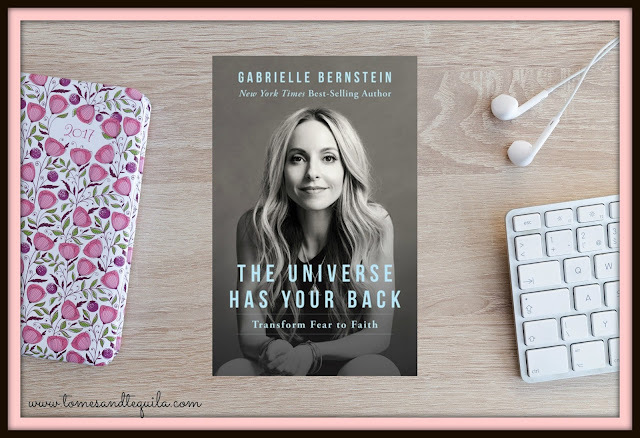 Gabrielle Bernstein's new book The Universe Has Your Back, Transform Fear to Faith will be out the end of September, and I had the privilege of reading an advanced copy through Netgalley. 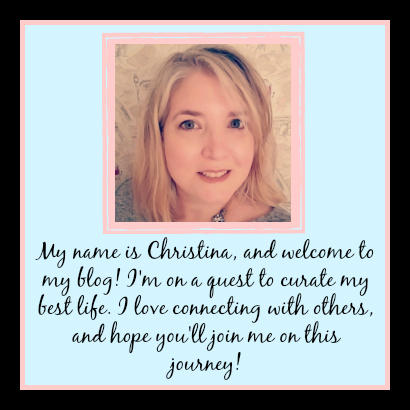 I have previously read a few of her books, and although she is a bit more new agey than I'm normally comfortable with, there have always been a few good nuggets of info that I felt I could apply to my life. I felt the same way about this new title. If you have never heard of Gabrielle Bernstein, let me introduce you to one of the most zen writers around. Actually, to call her a writer isn't quite giving her enough credit. She is more of a Guru. She leads seminars as a motivational speaker, makes Youtube videos, and has the most beautiful Instagram account. Okay, back to the book. I read an incredibly large amount of what I like to call Spiritual Christian Women non-fiction books. I could write an entire blog series on the books I have read under that title, and I think that would probably surprise some people. I have found I have a deep desire to improve spiritually, so I'm always looking for a tasty morsel of info that I can digest to help me on this path. Gabrielle Bernstein is probably not an author you would imagine finding in my pile of SCW books, but I think she belongs there. At the beginning of this book she talks about using the word Universe as a place marker for the divine...whether that be God or whatever applies to your personal faith. So as a Christian when I read this, I just replaced God for Universe. Simple really. If you don't get hung up in the verbage, there is a lot to be learned here. 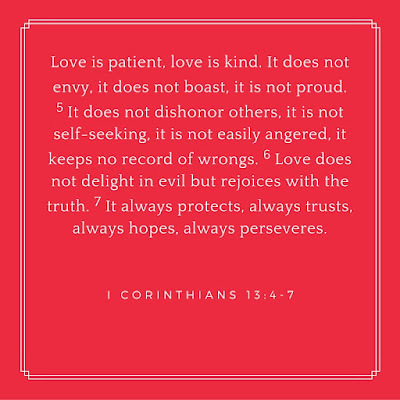 Love is what this book is all about. There is a lot of talk about fear, judgement, perception and bad energy...and how through love, prayer, positive affirmations and meditation you can change these problems, and your life, for the better. There were two HUGE things that really stood out to me. One is her idea that "energy flows where your attention goes". I have read this time and time again, and it has yet to sink into my occasionally thick skull. If you are focused on bad things in your life, and come at events with a negative outlook, you are going to be a miserable person. I believe it really is as simple as that, and yet occasionally this epiphany is hard to put into practice. Consider me a work in progress on this one. 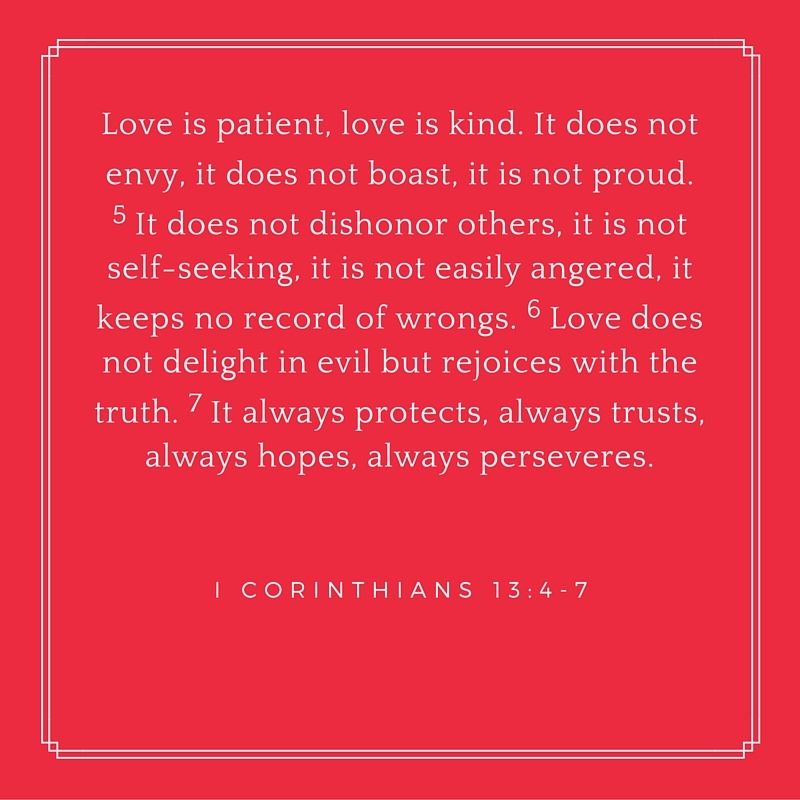 The other idea that really struck me has a connection to a gift I received for my birthday from my daughter (she has asked to be referred to as Thing 2 on this blog). She gave me a beautiful prayer box that is currently sitting next to my computer. In this book Gabrielle Bernstein talks about using a prayer box and regularly putting your desires or worries on paper into the box and turning it over to the Universe (God, see?). Her advice is to take it out after a week and either burn or flush the paper. And of course you wouldn't ever write the same thing twice, because that would mean you didn't fully have faith in the outcome God has in mind for you. This one is also hard for me because I'm a worrier. Intellectually I know that worrying does nothing for me except make me miserable. But I'm in the habit of stewing over things ad nauseum. The connection between my new prayer box, and this section of the book, felt divinely inspired. Anyway, there were definitely a few parts of the book that I sort-of skimmed over. I have yet to fully embrace meditation, so the descriptions of particular chants and positions was hard for me to get behind. According to this book that would mean I have a judgemental problem I need to work on, which is probably true. Overall this was an easy book to read, and I think I highlighted more passages and took more notes on my Kindle than normal. This became very apparent when I went back to review before writing this post. The format is basically a story from her life or a friends, and then a section on tangible actions you can take when faced with the particular issue from the story, or a related problem. Some books just focus on problems and don't give you any real action oriented advice, but this is not one of those books. I would consider checking out this book, or another of Gabrielle Bernstein's books...especially if, like me, you are on a journey to increase your faith...in whatever shape it holds. Not sure if the kids love them...but I sure do!